This addon lets you manually approve or reject user signups. 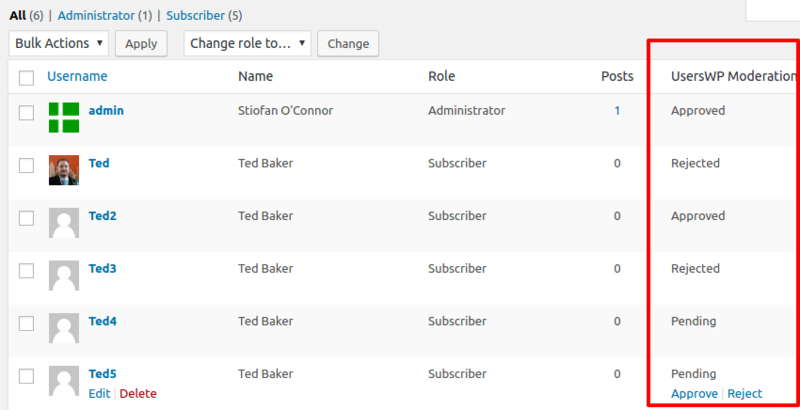 When active, this plugin adds an extra option named “Require admin review” in “Register > Registration Action”. If that option is set, then you need to manually approve the user. Otherwise the user cannot log in to the site.